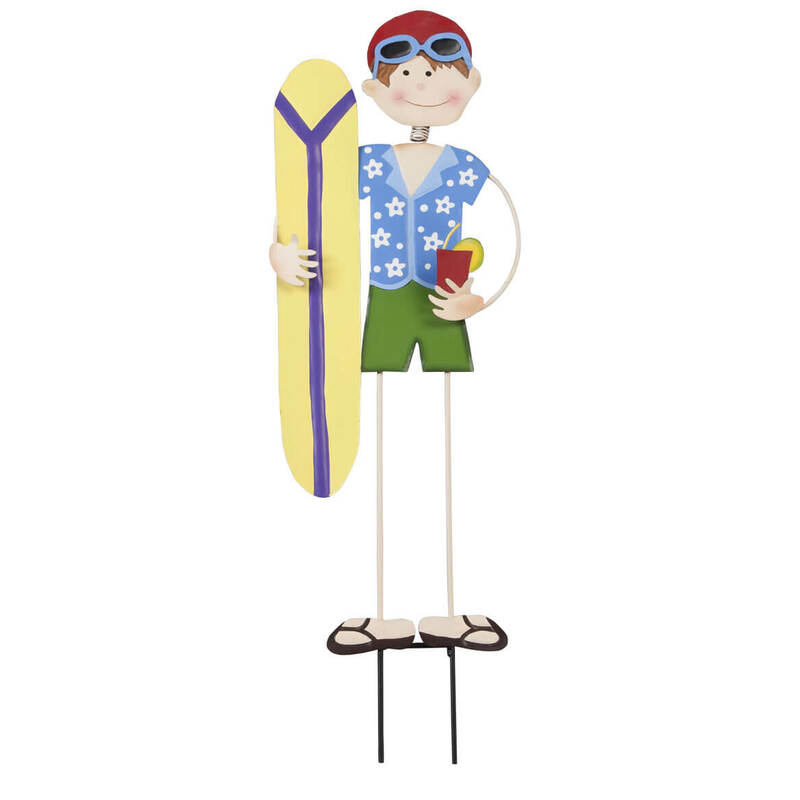 I have several of your Maple Lane stakes for all seasons & holidays that I put on my driveway for people to enjoy. I have a winter place in Florida and this will look adorable in my garden. 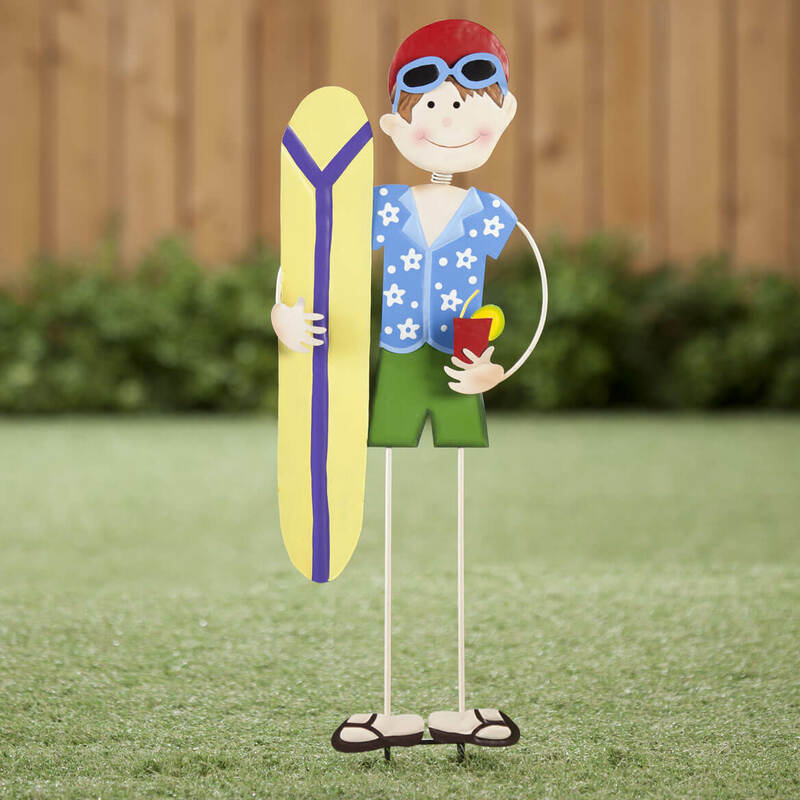 Maple lane has deliver good quality in the past and I look forward to this summer stake decorating my pool side yard. looks fun to have in my garden, along with the little girl. I always have a couple by a huge rock with our last names on it and I change it with the season. Very Cute & Different for my yard. What could be better in our yard at the lake than these Summer Girl (representing my daughter) and Summer Boy (representing my son) stakes?! ?